Keep your phone in your pocket or purse. 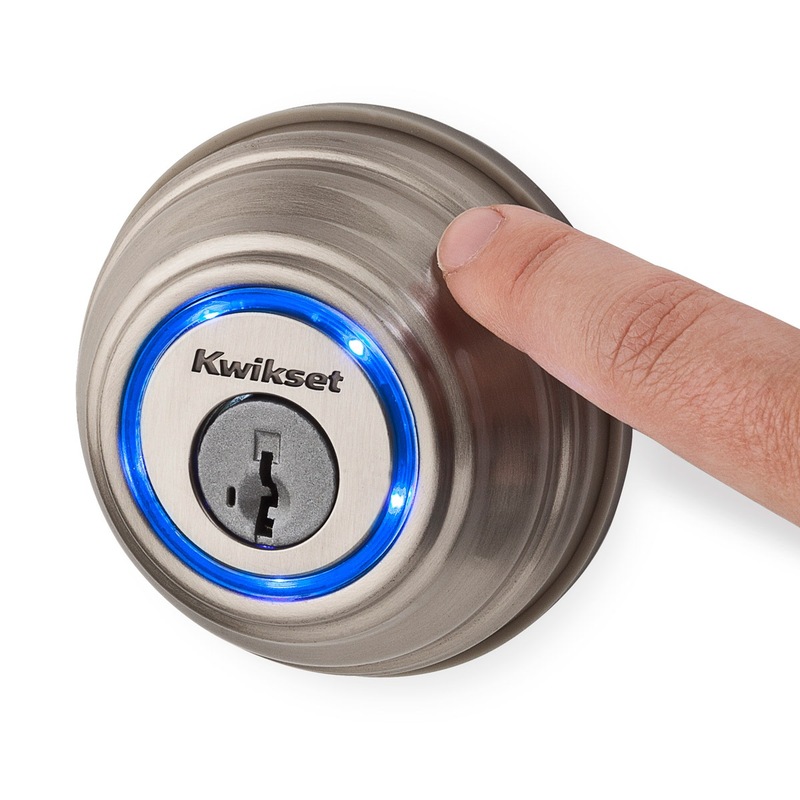 No more fumbling for your keys...just touch the lock to open for the ultimate in convenience. 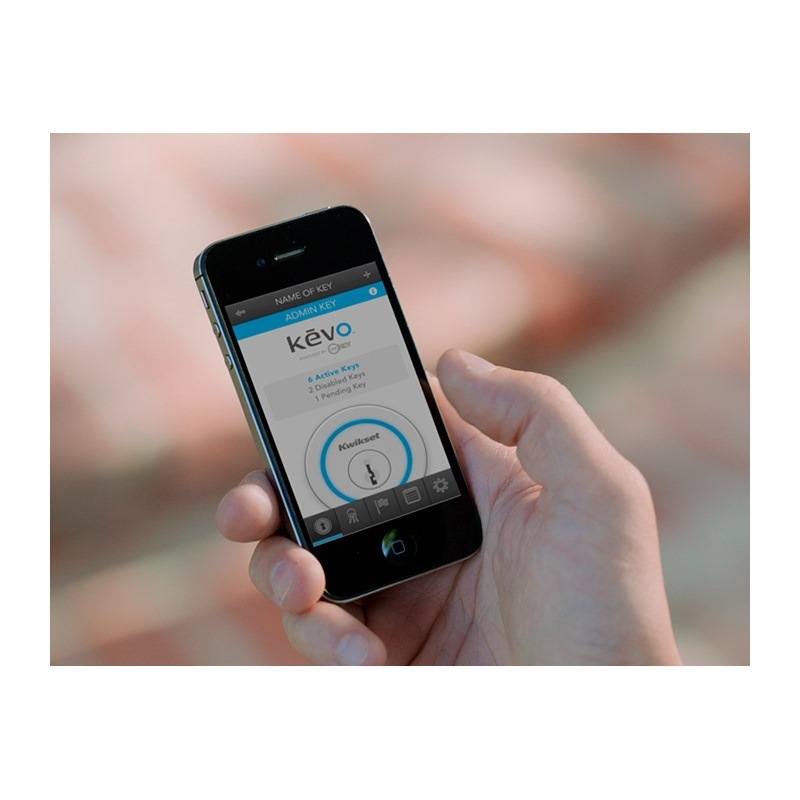 Kevo is now available on Apple iOS and select Android 5.0, Lollipop devices. 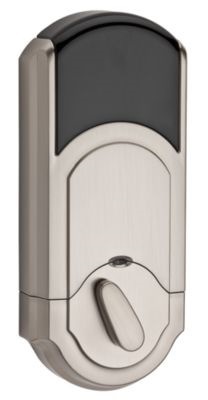 The Kevo Fob, that is included with the deadbolt, is pre-enrolled so no additional setup is required. The app is used for initial setup, sending, disabling and deleting eKeys, viewing history of lock activity, and setting up other configurable features and options. 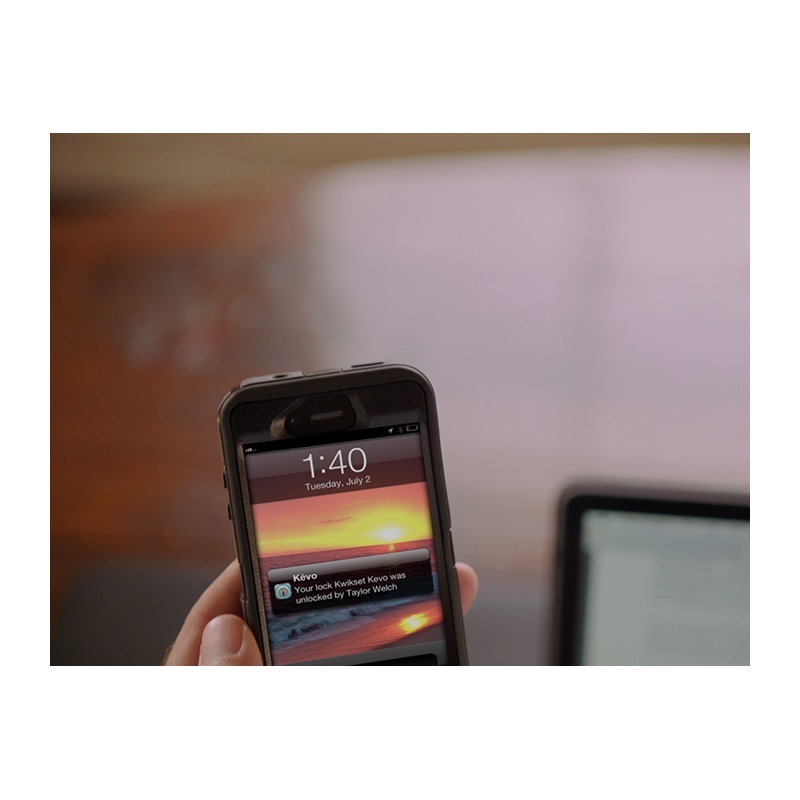 The Kevo App runs in the background on your device so there is no need to open the app to enter your home. The Kevo Mobile App is available on the Apple App Store and on Google Play for selected Android 5.0 Lollipop devices . Latch Round corner adjustable 2 3/8" x 2 3/4"